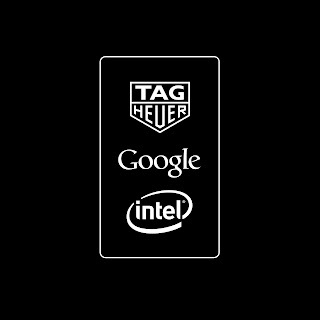 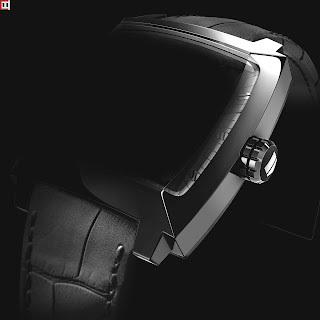 Tag Heuer, French luxury group's biggest watchmaker, announced that it would launch a smartwatch using Google's Android operating system in a venture with Intel to compete head-on with the Apple Watch.Tag Heuer will unveil its Android-powered smartwatch on November 9 at the LVMH building in New York. 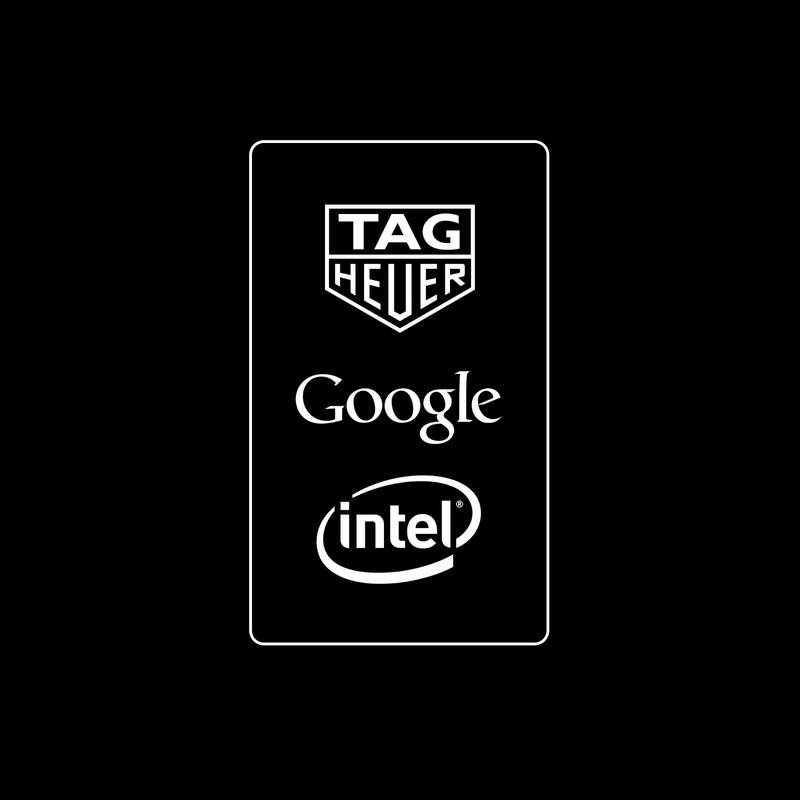 Apple has recently pushed further into the high-end market, announcing at its product launch earlier this month, it would team up with luxury brand Hermes to offer bands to Apple Watch buyers.So,Tag Heuer gives a strong competition to Apple. The device will cost $1,800, Previous reports put the price at $1,400.Tag Heuer will also compete against Gucci, which is developing a smartband with i.am+, the consumer product brand created by musician will.i.am.